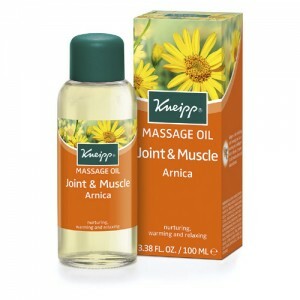 Warming muscle massage with arnica extract. 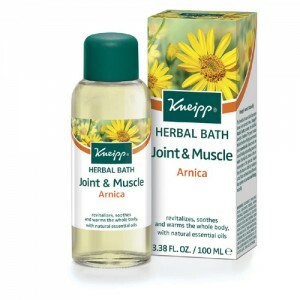 Before and after sport or strenuous activity, warm up or warm down with a vigorous arnica oil massage. 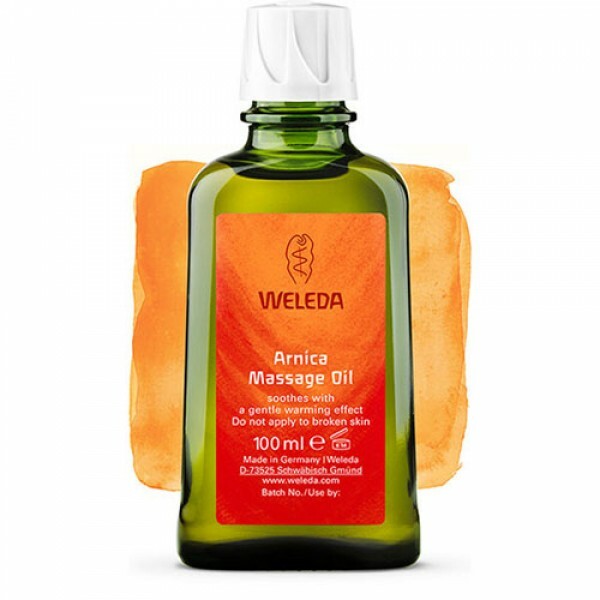 One of Weleda's signature products, Arnica Massage Oil is the essence of all-natural plant-based effective action. Pure plant oils from sunflower and olive are blended with extracts from arnica flowers and birch leaves to smooth the skin and improve its elasticity and firmness. Prepare your body for sports with a massage that increases blood circulation, or warm down after vigorous activity with the stimulating scent of lavender and rosemary essential oils. You’ll appreciate the benefits of this all-natural product whether you’re an athlete, an outdoor worker, or any active person who cares about their body. Helianthus Annuus (Sunflower) Seed Oil, Olea Europaea (Olive) Fruit Oil, Fragrance (Parfum)*, Arnica Montana Flower Extract, Betula Alba Leaf Extract, Limonene*, Linalool*, Geraniol*, Coumarin*, *from natural essential oils. 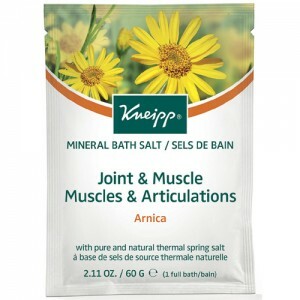 Massage muscles before or after sport or strenuous activity with a few drops of the oil, or apply a gentle massage after a bath or shower. Do not apply to broken skin.